Running is a popular form of aerobic exercise. But for as many clients who enjoy running, we see an equal or greater amount who just don’t like to run. I’ll admit, I used to hate to run. Nothing is worse than a cramp in your side or feet that hurt. But once you begin to build your cardiovascular fitness, the cramps subside. And being fitted for and purchasing a GOOD pair running shoes is imperative. Find a specialty running store to get your shoes. It’s worth a little extra money, and typically you spend less in the long run because you leave with a pair of shoes that really does fit you. The truth is, most of running is mental. And if you think you can do it, you probably can. It takes a little pushing yourself and setting goals, but if you ever get bitten by the running bug – indoor cardio will never be the same. British workers were surveyed on a day they worked out and a day they didn’t. People said they made fewer mistakes, concentrated better, and were more productiveon the day they were active. Insomniacs fell asleep in 17 minutes on days they ran, compared to 38 minutes on days they didn’t. They also slept for an extra hour on days they exercised. Are you now ready to take on a running challenge? 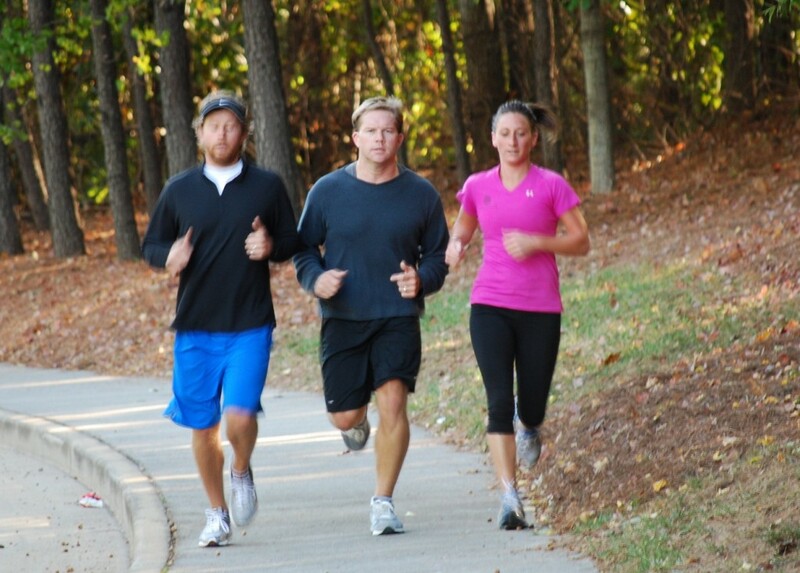 Check out this blog post from Training Peaks providing drills for proper running form.